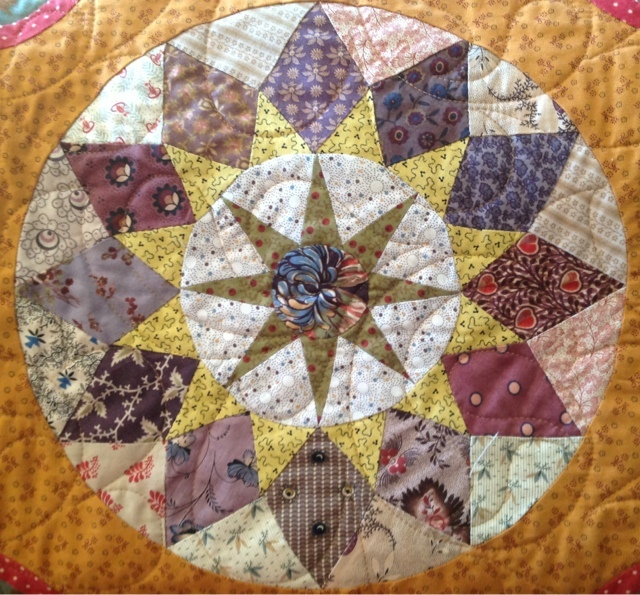 I have been getting some of my blocks for Karen Cunningham's 'Irish Circles' made and I should start getting them stitched together. Blocks from my new quilt 'Brinton Hall'. 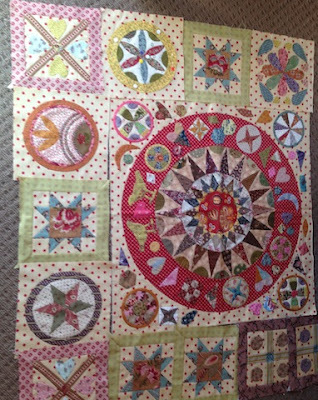 The last three blocks from George, with only the borders to come. 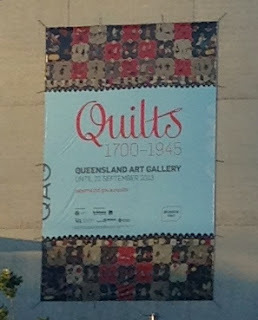 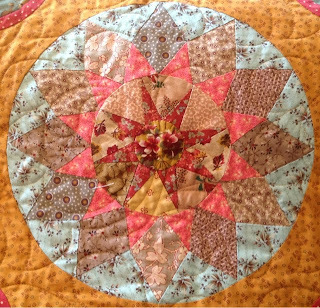 Just back from the show in Brisbane and the quilts were drop dead gorgeous, even better the second time around. I was lucky enough to see them 3 years ago in London. I have to say that Brisbane did it much better than the V & A, as they're lighting was sooo much better. 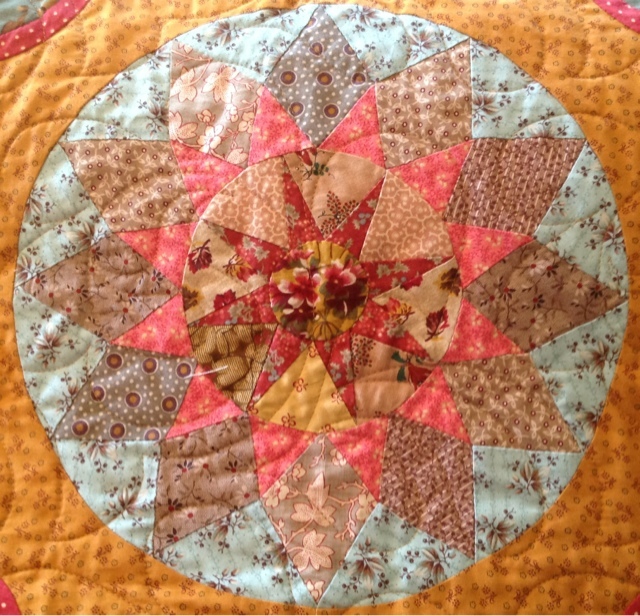 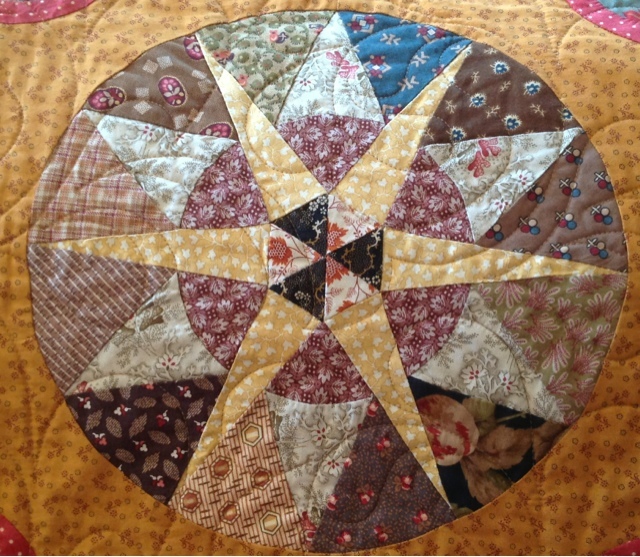 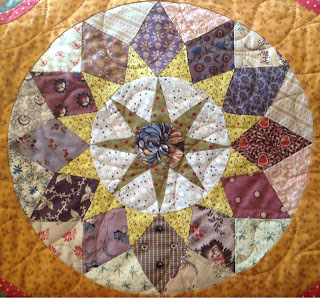 Sorry couldn't take any pics but you will need to get the book called 'Quilts 1700-2010' Hidden Histories, Untold Stories by Sue Prichard.